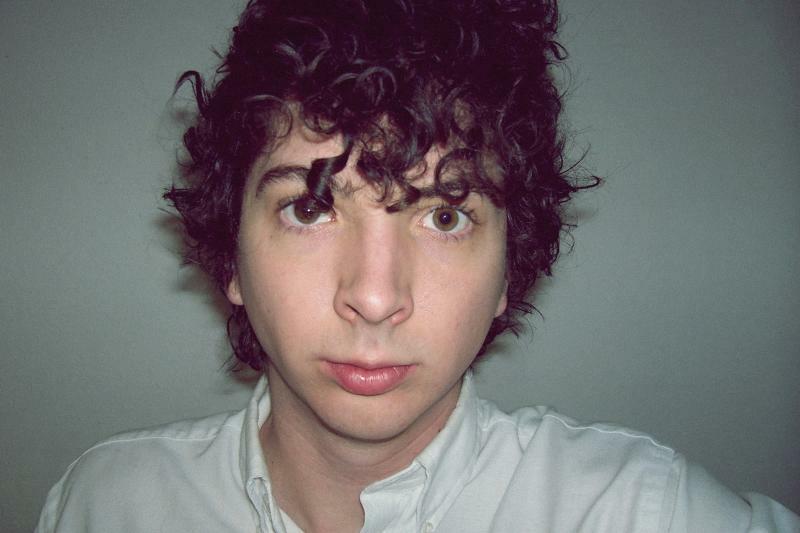 The Stark Online: New Youth Lagoon: "Dropla"
After having our high expectations for this eagerly-anticipated new Youth Lagoon track dulled a bit by some early online critiques this AM, we were actually pleasantly surprised by how much we enjoyed it. Never ones to jump at overly "glitchy" tracks - the melody at the root of "Dropla" is sound. While not reaching the heights of "July" or "Montana" - "Dropla" keeps us at least anticipating the new album Wondrous Bughouse (March 5, Fat Possum).